We have the privilege of working with many outstanding vendors. When it comes to purchasing a piece of furniture, it's important to consider both the design or style and the quality. 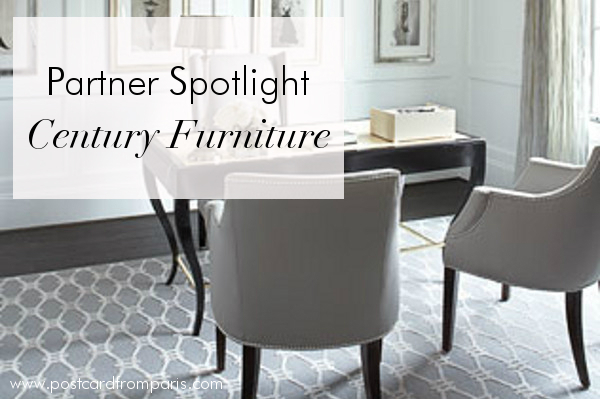 The folks at Century Furniture have been making impeccably made furniture pieces for over 65 years, and their furniture is among the most luxurious and beautiful. Not only are many of their furniture pieces sustainably made, they also offer amazing customer service and almost limitless customization.